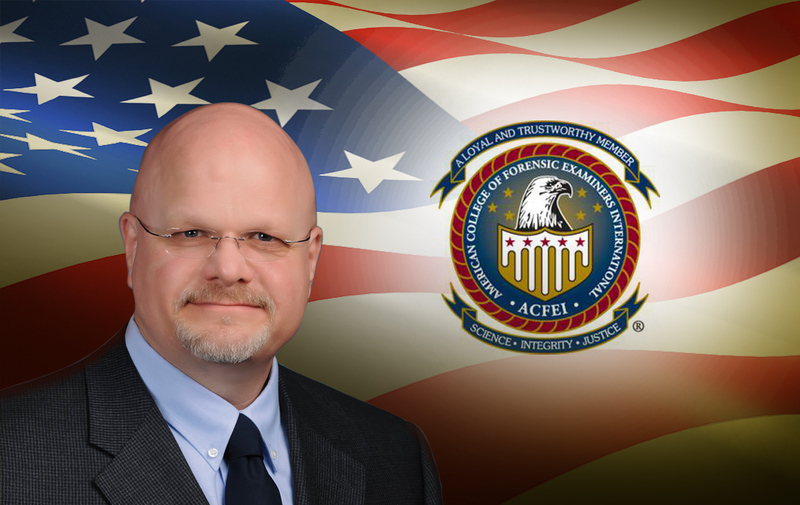 Stuart Mitchell of Des Moines, IA has earned the prestigious Certified Forensic Consultant, CFC® designation from the American College of Forensic Examiners Institute® (ACFEI). The CFC program recognizes a forensic consultant’s training, experience, and dedication to the highest standards in the American judicial system. Forensic consultants are well-trained forensic specialists who are often brought into court cases to provide objective analysis, expert opinions, and specialized knowledge of evidence. The CFC course and examination prepares the forensic consultant to be successful in court by covering a diverse range of topics. The CFC designation contributes to the weight of testimony a forensic professional presents. It helps verify the validity of evidence, the application of specialized knowledge to the facts in a case and the relevance of the evidence to the issues in the case. The ACFEI is the world’s largest forensic science association, and it covers a broad range of forensic specialties. The association actively promotes raising forensic science awareness, and it supports its members as they work to advance their fields. Mitchell currently serves as Principal Technical Specialist for PestWest USA, Expert Witness for Lipman Law Firm, Expert Associate of LIPCA Insurance and Technical Editor for Pest Management Professional Magazine. Error: Error validating access token: Session has expired on Sunday, 17-Feb-19 03:23:39 PST. The current time is Thursday, 18-Apr-19 21:23:55 PDT.